It would be nice to be able to download videos directly using your Android phone or Tablet without changing the extension and play it on your MX Player. But the problem is there are some .avi files that you cannot play on your MX player while other same .avi smoothly plays on it. If you encounter this problem this post might help you fix why you are unable to play some .avi video files on your MX Player. To solve this issue without converting your .avi video you may follow the simple tips below. 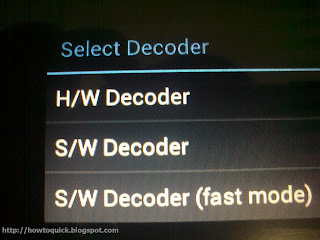 Instead of using H/W decoder try to use S/W decoder or S/W decoder (fast mode) as sofware decoder handles videos that cannot be played using H/W decoder. Long-press the video you want to play until a popup menu shows up, then select S/W decoders. H/W decoder is using multimedia chipset to play the videos, so if you the chipset doesn’t support you video file it will not play. Some issues encountered like only sounds but no display while playing the video file. You may also read this post Best Android Video Player For Samsung Galaxy Y. Using S/W decoder may affect the video quality but mostly it plays .avi video files that cannot be played by MX Player using H/W decoder. 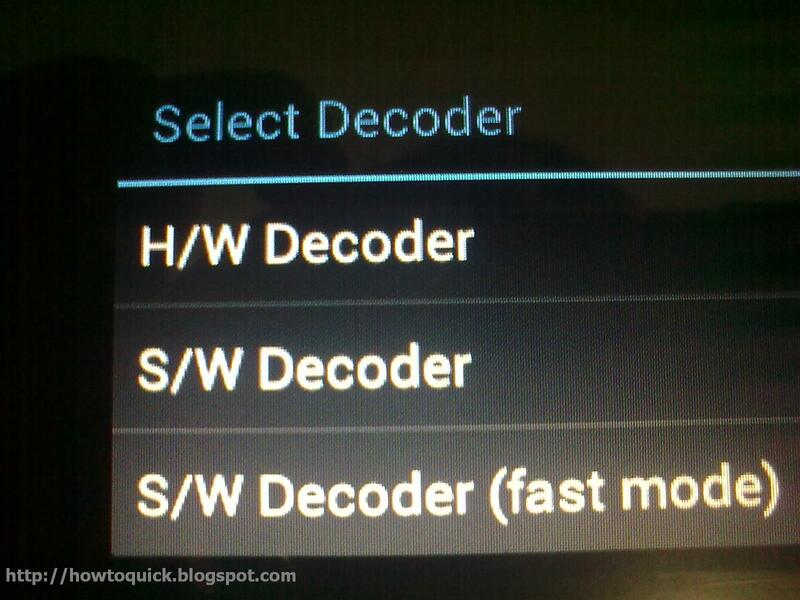 S/W decoder uses CPU in processing or playing your videos that causes some lags and consume your battery due to heavy usage. Hey thanks bro it's working. Thank u so much.